The focus of Mr. Wynn’s practice is business transactions and estate and business planning for individual and corporate clients. As part of his corporate practice, Mr. Wynn advises clients about merger and acquisition agreements, sale contracts, employment agreements, covenants not to compete, nondisclosure covenants, loan agreements, security agreements, leases, securities registration statements, private placement memorandums, stock-option plans, and shareholder agreements. Mr. Wynn also advises clients about the formation and operation of limited liability companies, partnerships, joint ventures, corporations, charitable trusts, foundations, and other business and nonprofit organizations. As part of his estate and business planning practice, Mr. Wynn structures tax-advantaged transfers of business interests to younger generation family members. 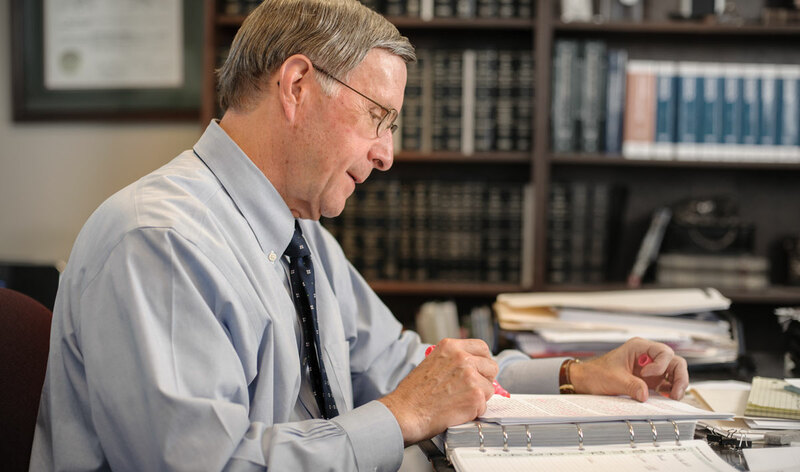 A substantial portion of Mr. Wynn's practice involves the preparation of trusts, wills, and other documentation necessary to implement selected estate plans. Mr. Wynn also advises personal representatives, trustees, and other fiduciaries concerning the administration of estates and trusts, including matters related to federal and state estate tax liabilities. Mr. Wynn is rated by Martindale-Hubbell as AV Preeminent ®. 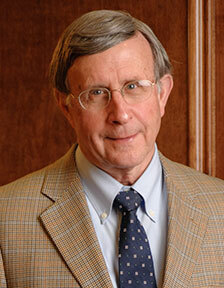 Selected by his peers for inclusion in The Best Lawyers in America since 1999. Listed in the areas of corporate law and tax law. Named an Alabama Super Lawyer by SuperLawyers.com for 2010, 2011, 2012, 2013, and 2014.